Our latest newsletter features a brand new grid storage box, UltrAuFoil® Holey Gold films, new Graphene Coated Grids and much more. Read the newsletter here. 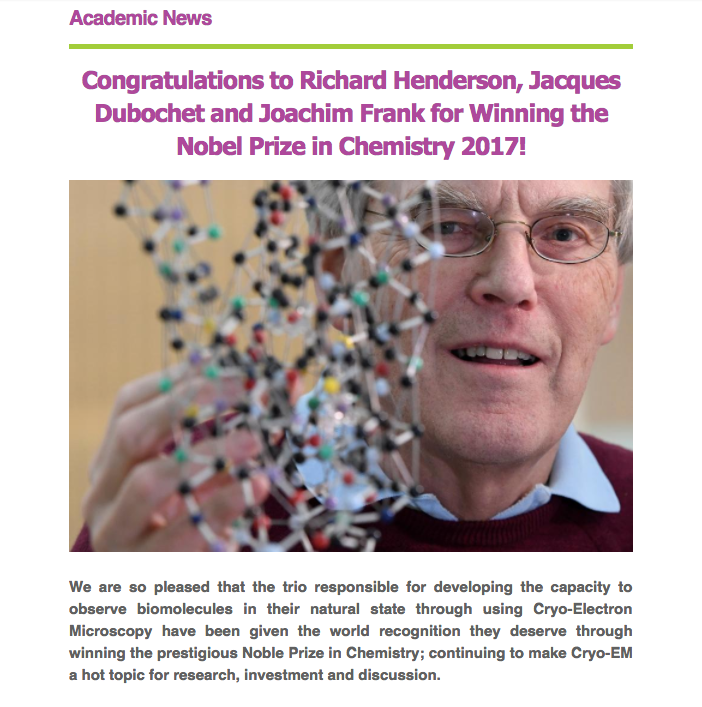 Our latest newsletter features academic news and events in the field of Cryo-TEM such as the up and coming Cryo Microscopy Group meeting and the Noble Prize in Chemistry 2017 Win. Find out more about our Graphene Oxide on Quantifoils and make an enquiry to see whether we stock the Quantifoils you need for your application. Read the newsletter here. 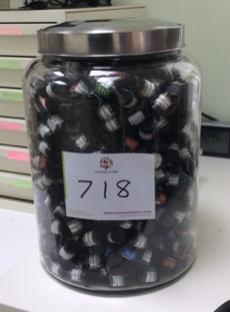 We want to say a big THANK YOU to everyone who visited our stand and entered our competition to guess how many Gilder Grids grid vials were in our jar. Download our PDF to view the results. Since the first report on producing the two-dimensional (2D) material graphene in 2004, there has been considerable time and money invested into developing new graphene-based technologies. These aim to exploit the remarkable properties of graphene including its strength and electrical- and thermal- conductivity. 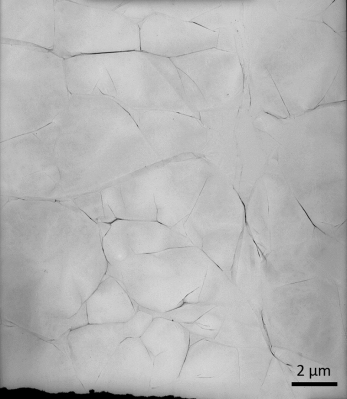 At a basic level, transmission electron microscopy (TEM) image contrast is caused by the scattering of electrons and is dependent on the thickness and composition of the sample material. 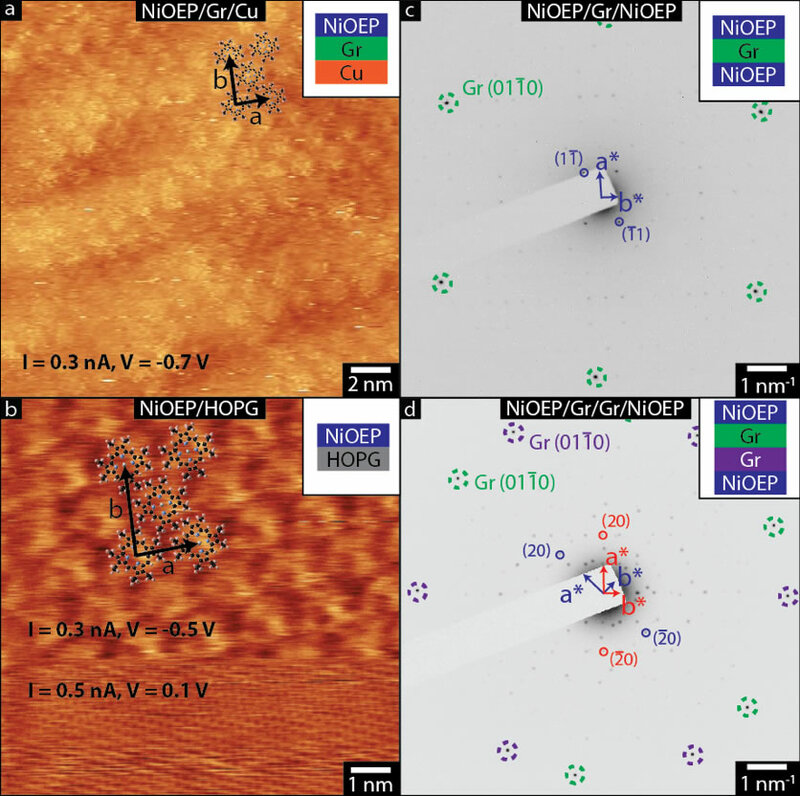 The ultimate thinness of graphene, combined with the low atomic number of carbon, provides the ideal blueprint for a low-contrast TEM support. 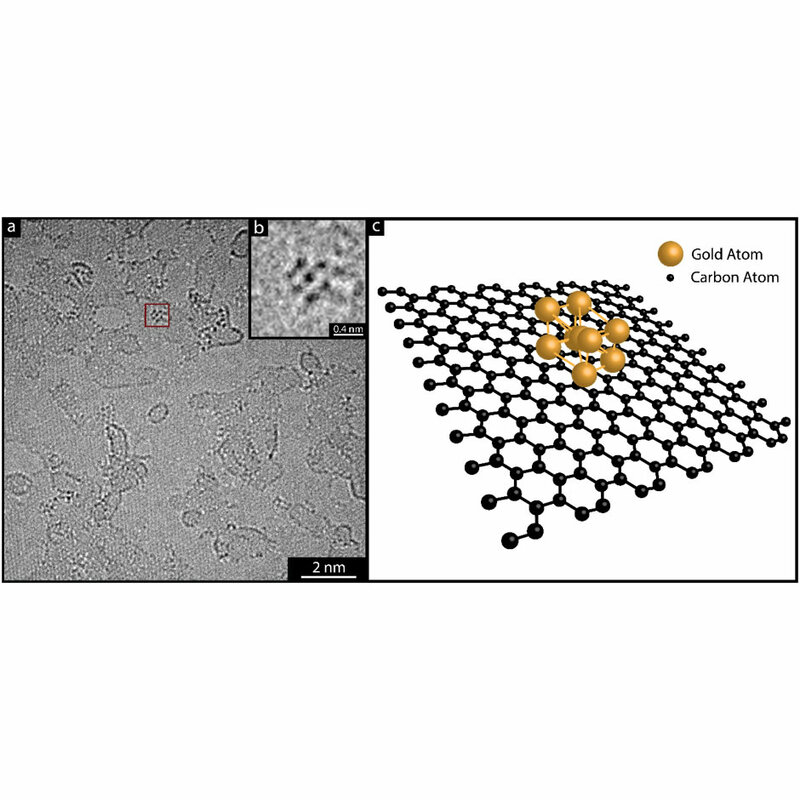 Producing graphene and transferring onto a TEM support grid is difficult to carry out at large scale and high yield. 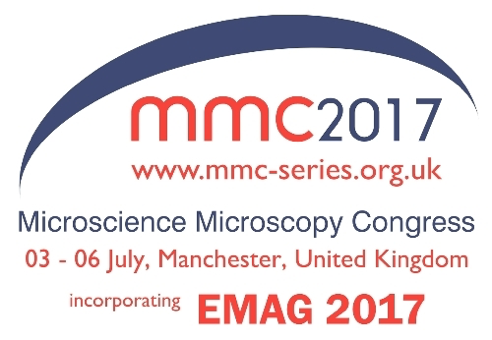 The Microscience Microscopy Congress is back! 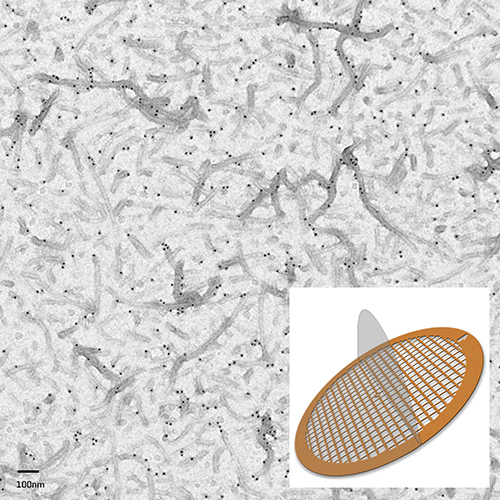 EM Resolutions Provides Customised Holey Carbon TEM Support Films for the Application of Graphene Oxide. Since the launch of our Graphene Oxide (GO) Support films in 2014, EM Resolutions has been keen to maintain a high quality product that can adapt to meet the needs of our varied customer base. Many EM users have been keen to exploit the incredible properties of GO that allow the GO Support film to be almost transparent under the electron beam. 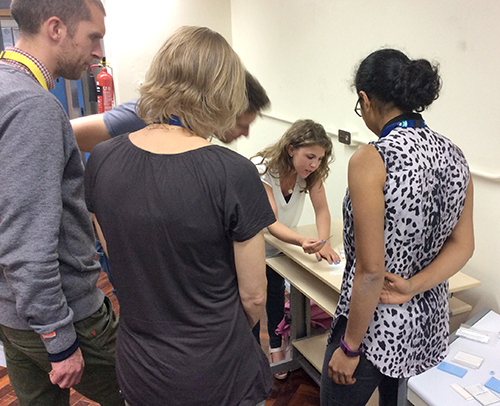 GO Supports are also hydrophilic and therefore do not need to be plasma cleaned before applying a specimen/sample for inspection. Due to increasing interest and popularity, the production and purchase of GO has become much more accessible in recent years. 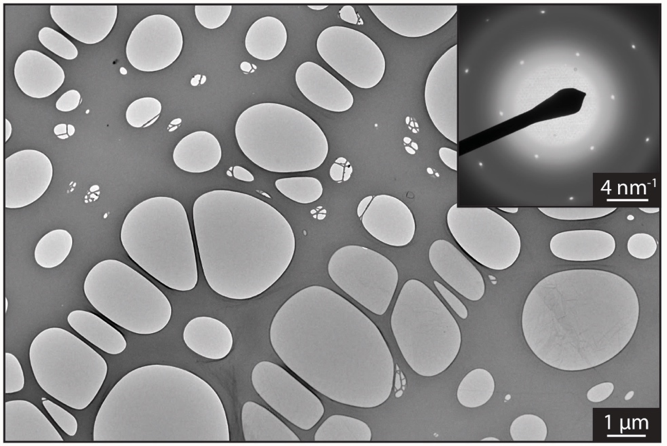 However, users often struggle to apply/drop their GO solution onto a standard Holey/Lacey Carbon Support due to inappropriate hole size to support a monolayer GO film. 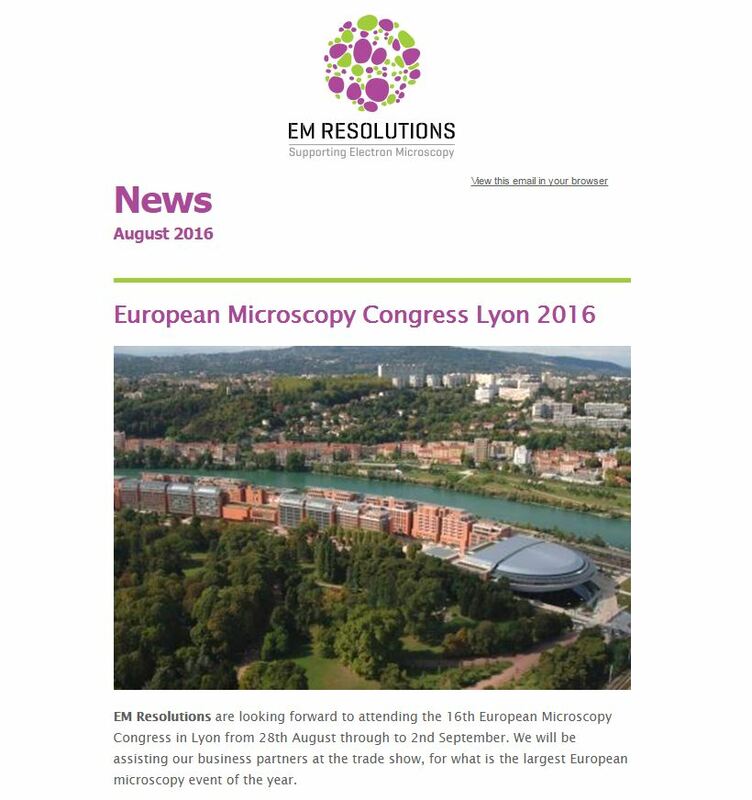 Our August newsletter features a number of EM events happening this year, starting with EMC2016 at the end of this month. Our partners at Kleindiek Nanotechnik will be launching a new microgripper system specially designed for use in Cryo FIB applications. Read the newsletter here.